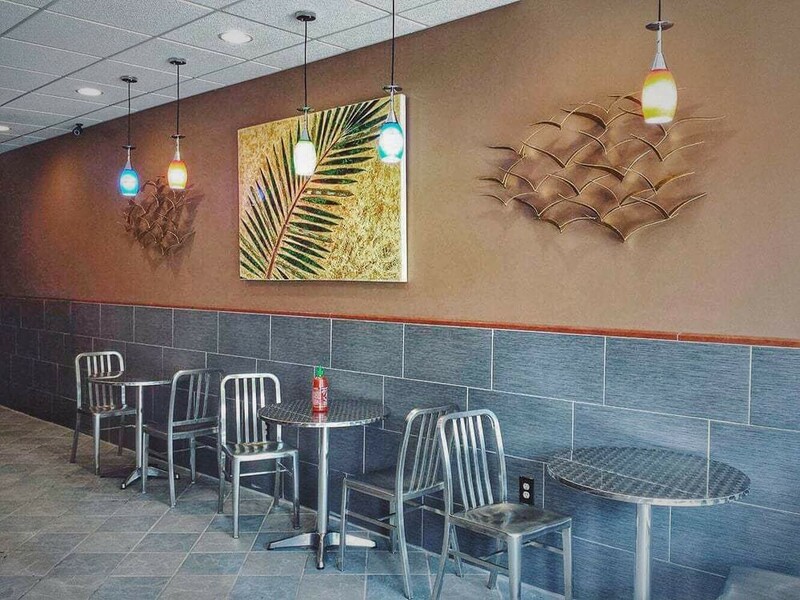 ​With over 30 years of experience in the culinary industry, our goal is to bring you authentic Vietnamese food made with fresh, high quality ingredients, and a careful attention to detail. 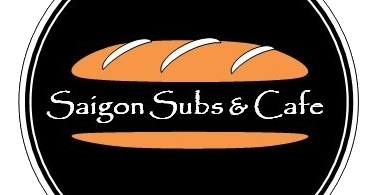 The traditional "Bánh Mì, the centerpiece to Saigon Subs & Café, is a prime example of what will bring you a fuller enjoyment of Vietnamese cuisine - or even a newfound appreciation! We also offer traditional drinks and desserts loved not just by those in Vietnam, but by everyone around the world. ​Click here to learn more about bánh mì sandwhiches. We're honored to be ranked among the top 18 most popular restaurants in New Jersey by NJ.com! Click here to read the article. Check us out on the new iOS app tapfood here.